Last week at Marquee, Smirnoff & VH1 teamed up for the launch party for season 3 of Master of the Mix. To give us a taste of what's to come, Mia Moretti, Kid Capri & Amanda Seales all performed sets to get the crowd hype! 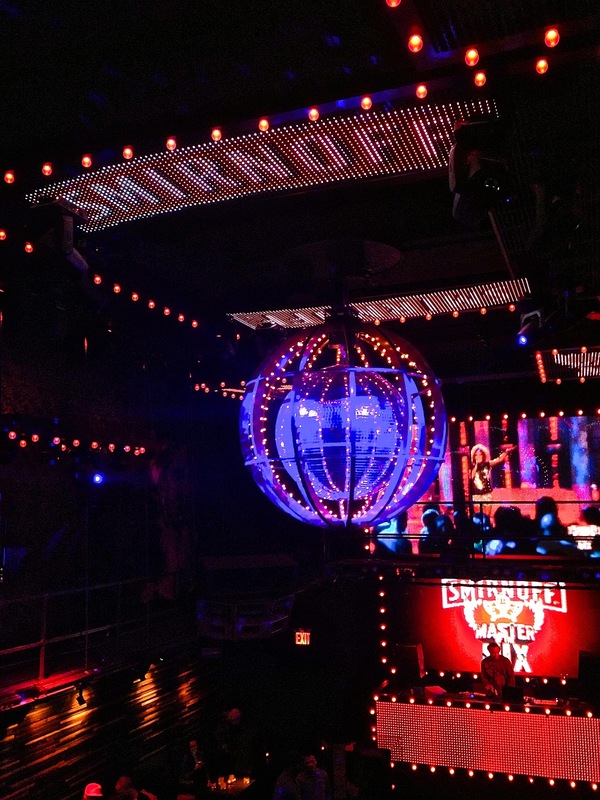 Smirnoff provided delicious cocktails with their new flavors. I enjoyed "the Mix" with their peach vodka and another cocktail with (my fav) iced cake! It was definitely a good night! Show premiere's tonight at 10pm on VH1.